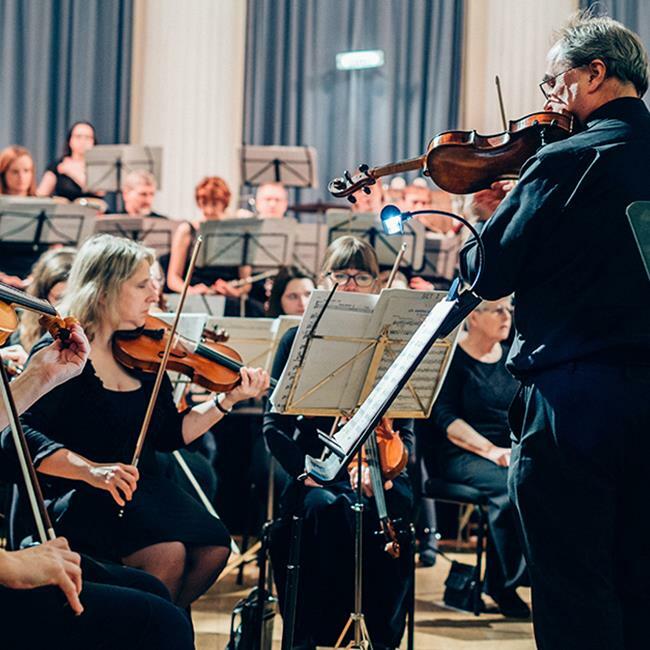 Back by popular demand, this musical extravaganza from Cheltenham Philharmonic Orchestra promises to be another sell-out. Their ‘Animal Magic’ concert will feature singers and musicians from local schools, alongside an orchestra in full swing. Budding musicians will get the chance to meet the orchestra and try some instruments. Early booking recommended.